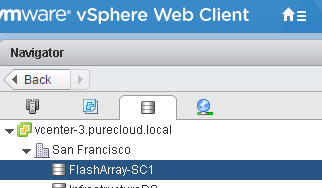 So, creating and restoring from array based snapshots can now be managed inside of vCenter. 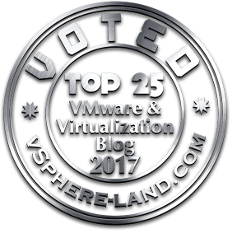 But what if you want to take that snapshot and present it to another VM? A test/dev scenario of a database for instance? Well there is an easy way to do this. There is a method called importUnmanagedSnapshot under the virtualDiskManager in vCenter that allows you to do this. VVol ID. vCenter needs to know the actual VVol you want to import and you specify this via the VVol ID, which is a unique identifier for a given VVol. This then allows you to add that VMDK which contains the point-in-time of that VVol to a VM. Great. Now the next step is my datacenter. This can be easily pulled in via the cmdlet, get-datacenter <name>. $dc = get-datacenter "San Francisco"
Lastly is my VVolID. I will get into the particulars for the FlashArray at a later date (still gathering feedback from beta so things might change by GA so not worth documenting just yet), but refer to your vendor on how to do that. My VVol ID is “rfc4122.bebdbe84-64f5-4c4b-9f50-13998ece64dd”. Which I have stored in a variable called $uuid. So now I can make the call! Parameters in order: vvol path, datacenter MoRef, then VVol ID. Or of course through the GUI or whatever. Look for a lot more VVol-content to come! Hey! I will be putting out a lot of posts, but not until our conference in a few weeks. If you need it sooner, I would be happy to jump on a call and walk through our implementation (which is in the final stretch of beta) and demo it all. Let me know! First, thank you so much for the post, I’m finding a lot of really cool information on your blog! 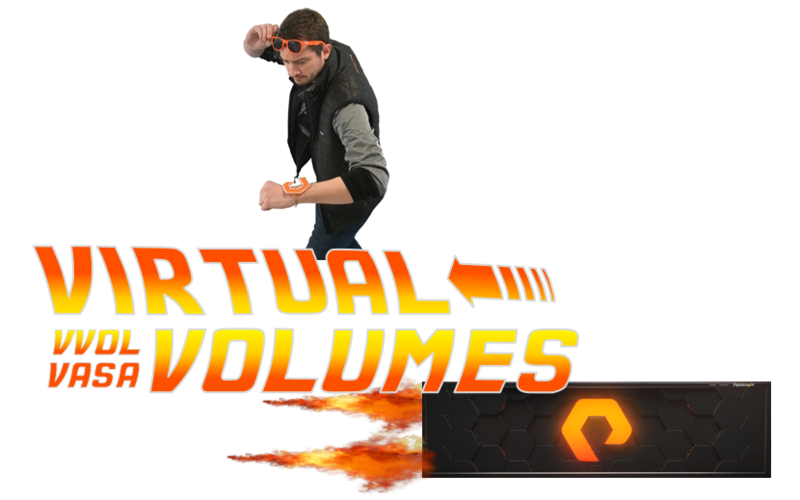 I was wondering if you know, or have a post on getting the VVOL ID with PureStorage, in this post you reference that you’re using a dummy one since it was beta. I’m trying to automate snapshots of Vvol disks and then attach them to other VMs. You’re welcome! Glad you have found it useful!